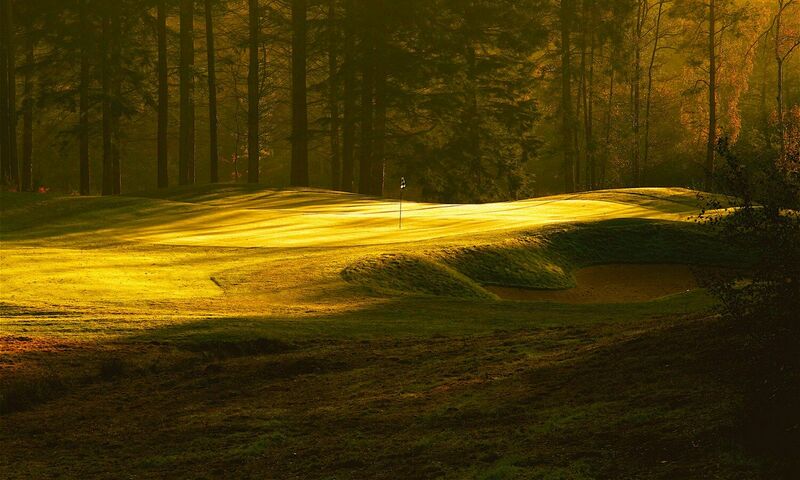 Remedy Oak is an exclusive golf club for members and their invited guests. A few tee times are also available for visitors. 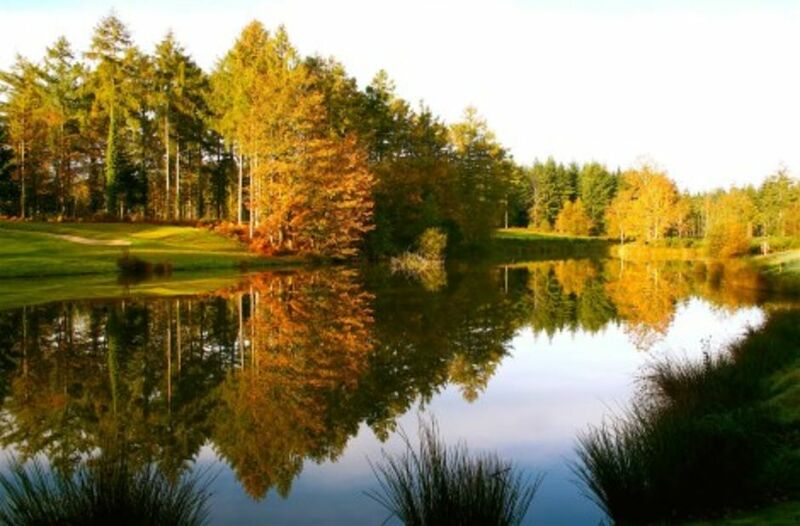 Constructed in 2006 and already ranked as the 3rd best golf course in the South of England, Remedy Oak provides one of the most tranquil, secluded and personal golf experiences on the South Coast. Our members appreciate their course being available when they want to play. 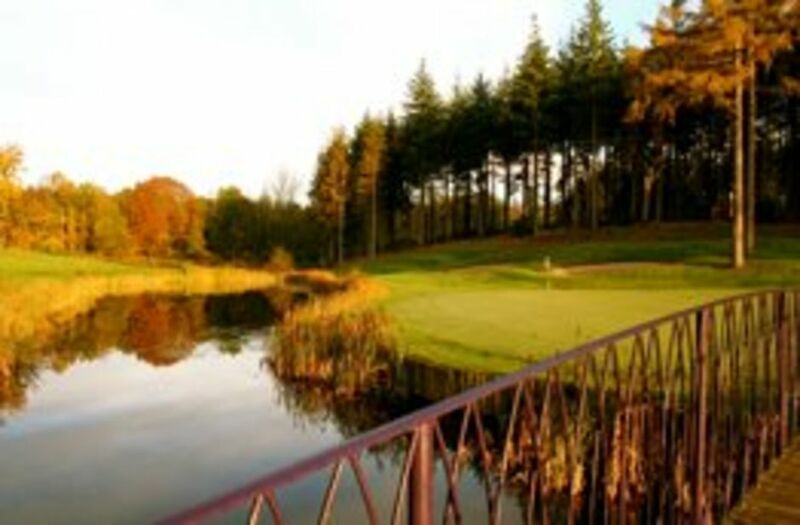 With a selection of tees, golfers of all abilities find the course enjoyable and a fair challenge. With a single membership structure and no committees, all members share the same standing in the club, allowing them to relax and enjoy their golf. 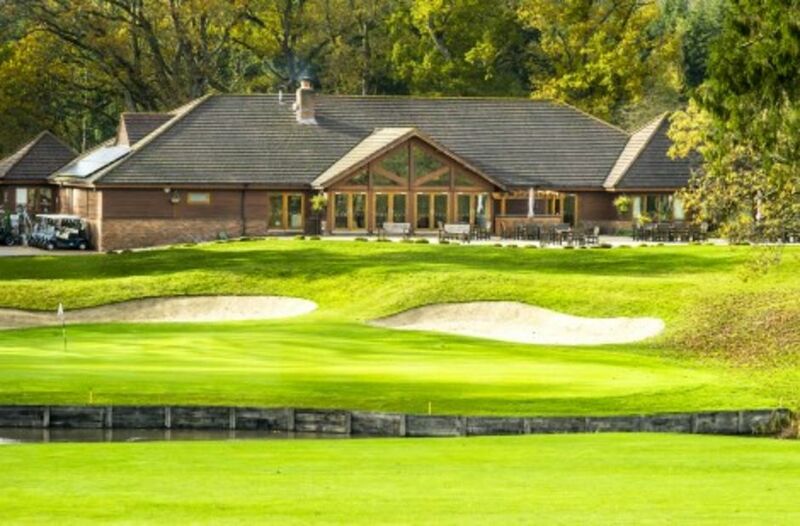 All golfers enjoy a warm welcome, an informal atmosphere, excellent facilities and a service second to none. 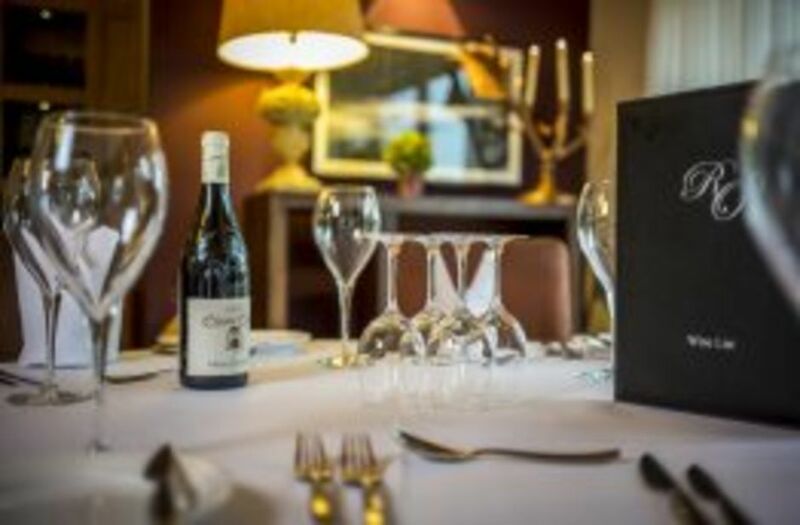 Our restaurant can seat up to 100 guests for a private event or corporate day. Members regularly bring family and guests to enjoy the friendly service and peaceful setting. Our calendar of social events is always popular with members and guests.